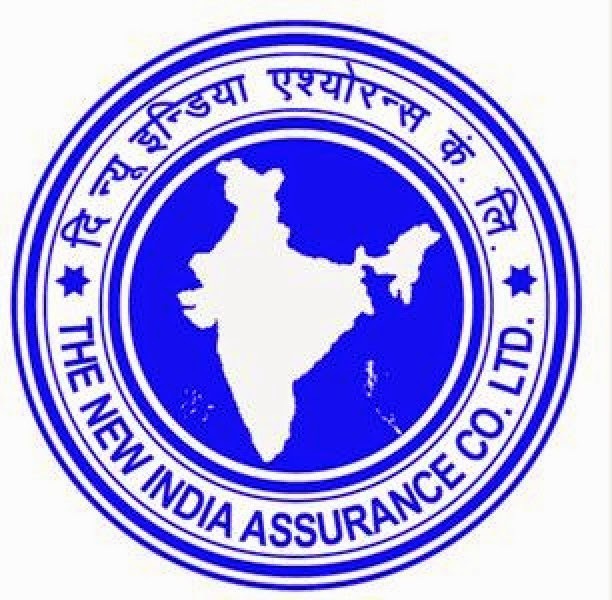 Dear Readers, we are providing exam pattern and syllabus of NIACL i.e New India Assurance Co. LTD Administrative Officers i.e AO vacancies. Candidates have to qualify in each test by securing passing marks to be decided by the Company. Adequate number of candidates in each category as decided by the Company (approximately 15 times the numbers of vacancies subject to availability) will be shortlisted for the Main Examination. Main Examination will consist of Objective Tests for 200 marks and Descriptive Test for 30 marks. Both the Objective and Descriptive Tests will be online. Candidates will have to answer Descriptive Test by typing on the computer. Immediately after completion of Objective Test, Descriptive Test will be administered. (I) Objective Test: The Objective Test of 2 hours duration consists of 4 sections for total 200 marks. (ii) Descriptive Test: The Descriptive Test of 30 minutes duration with 30 marks will be a Test of English Language (Letter Writing-10marks & Essay-20 marks). The descriptive test will be in English and will be conducted through on-line mode. Each candidate will be required to obtain a minimum score for each section of objective test separately for short listing for the Descriptive test evaluation/Interview. Descriptive answer script would be evaluated only in respect of those candidates who qualify the objective test. Depending on the number of vacancies available, cut offs will be decided for Descriptive paper evaluation. Each candidate will be required to obtain a minimum total score (to be decided by the Company according to number of vacancies) in the objective test (main examination) and qualify in the descriptive test for short listing for the Interview. A candidate shall be required to qualify in the descriptive test, but the marks in the descriptive test will not be counted towards short listing for interview or final selection. There will be penalty for wrong answers marked in the Objective Tests. Each question for which a wrong answer has been given by the candidate, one-fourth of the marks assigned to that question will be deducted as penalty to arrive at corrected score. If a question is left blank, i.e. no answer is marked by the candidate, there will be no penalty for that question. The Company reserves the right to modify the structure of the examination which will be intimated through its website. Candidates who have been shortlisted at the end of Phase-II will subsequently be called for an Interview to be conducted by the Company. Interview will be conducted at select centres. The weightage (ratio) of online Examination and Interview will be 80:20 respectively. The centre, address of the venue, time & date of Interview will be informed to the shortlisted candidates in the call letter. Candidates are required to download their interview call letters from company’s website. Please note that any request regarding change in date, centre etc. of interview will not be entertained. However the company reserves the right to change the date/ venue/ time/ centre etc. of interview or hold supplementary process for particular date / session / venue / centre / set of candidates at its discretion, under unforeseen circumstances, if any. Final selection would be based on consolidated marks of main examination (objective test) & Interview. The final merit list shall be prepared in descending order of the consolidated marks secured by the candidates. Candidates who fall within the number of vacancies in the merit list shall be considered for appointment. The selected candidates may be appointed in more than one batch as per the discretion of the Management. The seniority of the selected candidates will be as per the merit / select list. A Waiting List of candidates not exceeding 50% of the number of vacancies may also be prepared and may be utilized in the event of non acceptance of employment offer by the candidates selected in the final merit list. The candidates are advised to ensure that they fulfill the requirements of age and qualification (final result for the qualification must have been published on or before 01.10.2016) before they apply. If a candidate is found ineligible, his/her candidature will be cancelled at any stage of recruitment. Appearing in the ONLINE EXAMINATION(S) & INTERVIEW will not automatically confer any right of being selected for the said post. 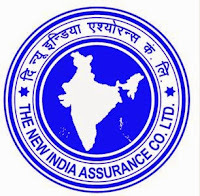 NIACL AO Exam Syllabus- Exam syllabus is same as that of Bank PO.